With our favourite sunny season finally here to thaw our bodies from one of our frostiest winters yet, it is now the perfect time to book your seal adventure with us! As a crowd favourite, those planning on visiting Cervantes with your family or friends can expect plenty of entertainment onboard. The fun ranges from our skipper sharing with you the history of Cervantes to you being given the unique opportunity to acquaint yourself with the friendly, cute, and cheeky nature of Western Australia’s very own aquatic puppy. But what is it that you don’t know about them we hear you say? Well, here it is! 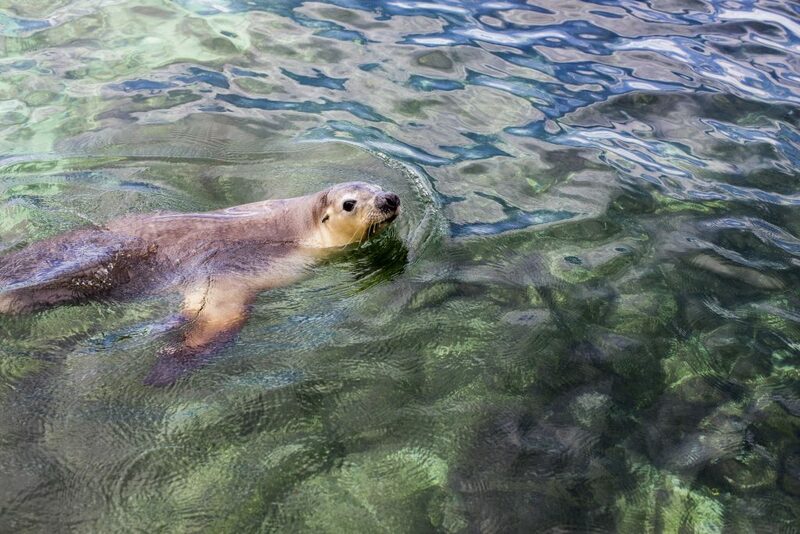 First off, did you know that these seals are among few pinnipeds that exhibit fostering or babysitting behaviour. Meaning that female sea lions will actually nurse and protect another’s young as her own if their mother is for some reason unable to do so herself. Just like our Lobster Shack crew, our favourite aquatic species is just one big happy family. Fun-Fact! In addition to being called The Australian Sea Lion, these cute pinnipeds also known as The White-Capped Sea Lion, White-Necked Seal, Hair Seal, and Counsellor Seal. Something you may not know about these candid oceanic puppies is that each gender is slightly different in both colour and size. The males (aka bulls) can reach up to 2.5 metres in length and have chocolate brown fur with a creamy crown and neck. In comparison to males, the females (aka cows) are mostly a silvery grey colour with a creamy yellow belly and can only grow up to 2 metres in length. See how many of each you can count onboard with your family and friends. A little-known fact is that these creatures are not found anywhere else but Australia, which makes them even more unique. 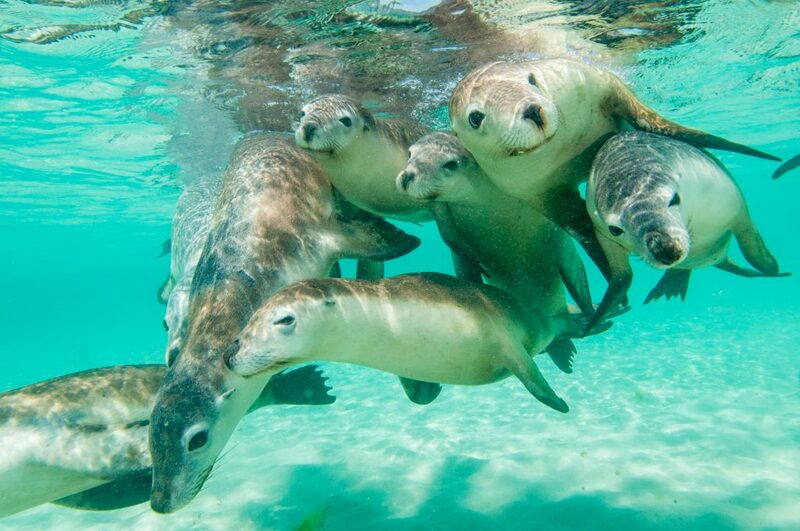 While you can find most of the population lounging on the shores of Kangaroo Island in South Australia, they can also be found cavorting amongst the waves around Perth, Jurien Bay, Albany and Esperance in Western Australia. 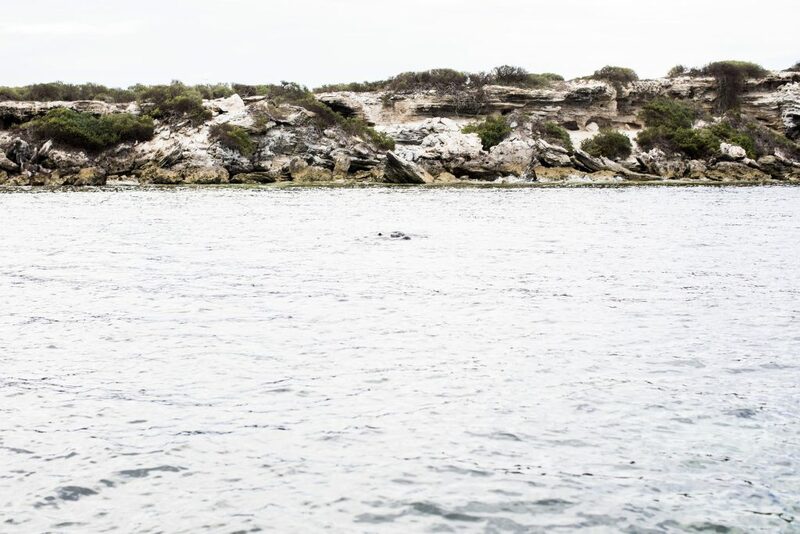 Lastly, we are sad to say that our furry pinniped friends are considered an endangered species and have even been granted legal protection in Western Australia. So, there’s even more reason for you to book your Sea Lion Tour with us so you don’t miss out on an amazing opportunity to get to know these aquatic clowns – you don’t know how much longer they will be around after all! 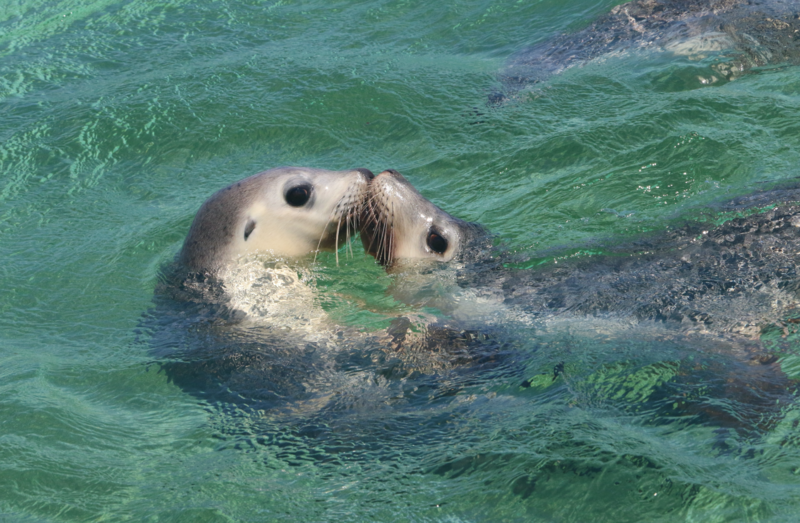 To find out more about our seal tours, click here.